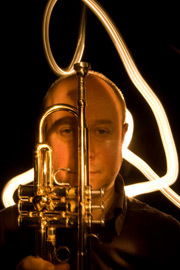 Eartrumpet is the website of trumpeter, academic and media sound artist Dr Roger Mills. 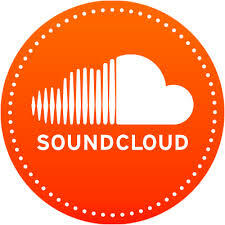 It illustrates a range of projects, practice, and research that explores networked music performance, improvisation, sound and music design and experimental radio. Roger is a classically trained musician, and self-taught improviser who has worked as a composer and sound designer for both stage and screen. Credits include sound design for multiscreen cinema film Hindsight - Ignition Films, the score for BAFTA award winning dance theatre performance At Swim Two Boys by Earthfall (UK), and a Golden Eye Award (Sydney) for his multi-stream radio performance Idea of South. He is the musical director of the internationally acclaimed Ethernet Orchestra, a networked music ensemble exploring new approaches to intercultural telematic improvisation. The ensemble informs his research interests in examining cross-cultural collaborative interaction in networked and digitally mediated environments. 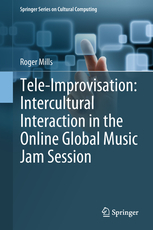 His new book Tele-Improvisation: Intercultural Interaction in the Online Global Jam Session has just been published in the Springer Series on Cultural Computing. 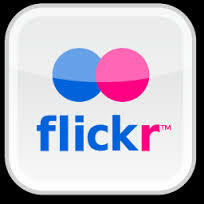 Roger works as an associate researcher at the Creativity and Cognition Studios, University of Technology, Sydney where he also lectures in Media Arts, Faculty of Arts and Social Sciences. Recent performances, exhibitions and presentations include the sound design for Holger Deuter's Aquatic Species Stereoscopic Animation 2019, VIVID 2016; Transmediale, Berlin 2015, Waterline, Sydney Olympic Park, 2015.